• You'll enjoy tasks and entertainment more on this LED-backlit display with the fine details which comes thanks to an Full HD resolution. 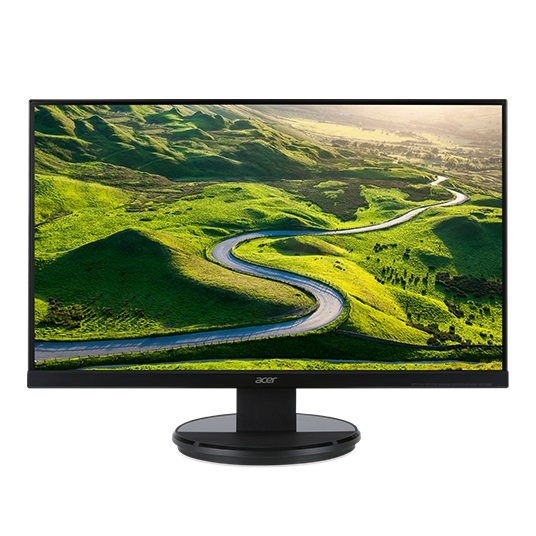 The great sights are made even better by exceptional colors via Acer Adaptive Contrast Management. • The ComfyView display prevents reflections to provide greater eye comfort. It also delivers brighter colors for you viewing enjoyment. 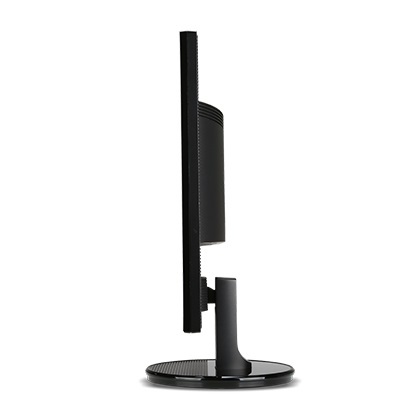 • Set the K2 Series' display angle to optimize your view with its ergonomic stand that tilts from -5 to 25 degrees. • Safe for you and your world, K2 Series monitors feature mercury-free white LED backlighting and meet ENERGY STAR 6.0 requirements. 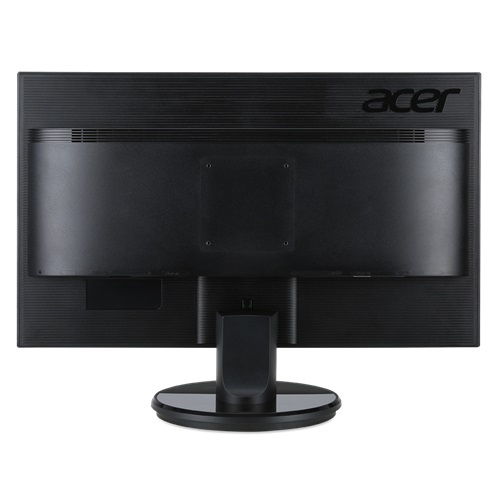 Acer EcoDisplay technologies use arsenic-free display glass, further protecting the environment. 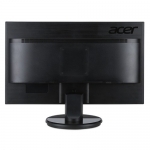 Acer packaging is also made of recyclable materials.